hanges in audio/video technology have given rise to a lot of different surround sound formats over the years. The latest formats have a lot to offer in terms of realism and detail. But today's home theater receivers can still decode a lot of the older formats, just in case you wanted to hook up your old VCR or LaserDisc player. In the beginning, there was VHS. Now, instead of tapes, we have discs, digital TV broadcasts, and streaming content. As home media evolved, audio engineers gained the ability to make great improvements to surround sound. Early forms of surround sound didn't include discrete audio information for multiple channels. Instead, they extrapolated surround sound information from a two-channel (stereo) signal. These "matrixed" channels were played back through four speakers at first, and eventually five speakers and a subwoofer. 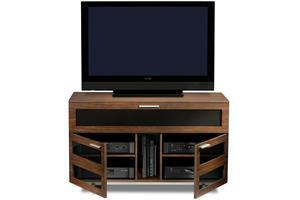 More advanced surround sound formats encode discrete sounds on different channels. The results are clearer dialogue and improved imaging, spaciousness, and overall realism. By now, you've probably seen numbers like "5.1" and "7.1", and you might be wondering what they mean. This shorthand describes the number of channels of audio information that surround sound formats support. In the case of a 5.1-channel format, "5.1" refers to five separate audio channels, plus an LFE (low-frequency effects) or subwoofer channel (the ".1"). Dolby Atmos can create an incredibly immersive listening experience by placing sounds more accurately in space. 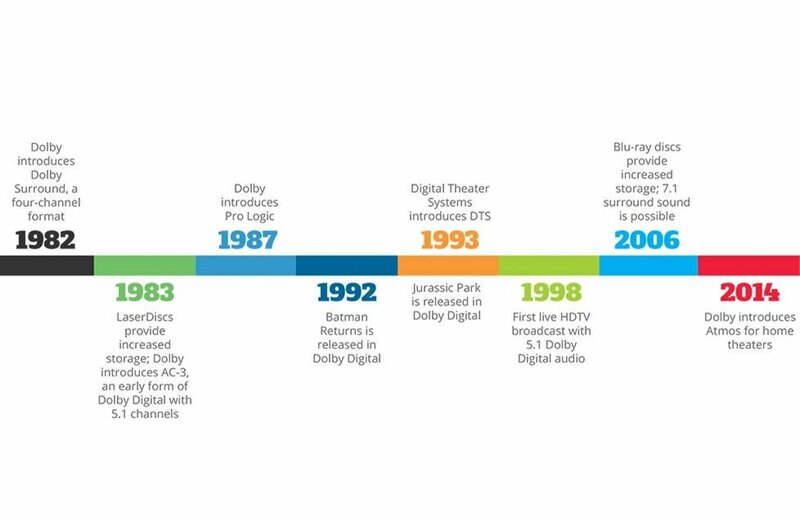 Dolby Atmos started making its way into home theaters a few years ago. Now it's pretty much standard in receivers with seven or more channels. This "object-based" format assigns audio "objects" to specific locations in your listening area to correspond to where they'd occur naturally in space. This adds a three-dimensional feel to the two-dimensional images on your screen. 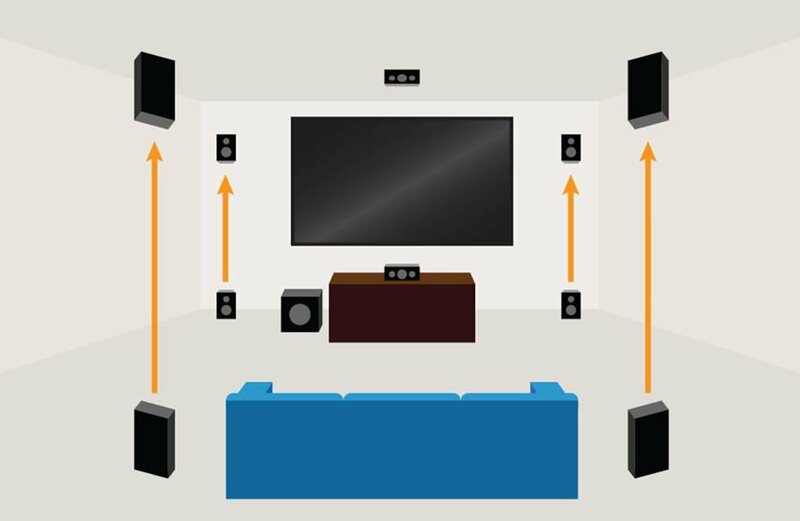 Dolby Atmos achieves multi-dimensional surround sound by adding overhead speakers to a regular 5.1- or 7.1-channel surround sound system. The overhead or up-firing speakers used in Atmos setups add a third number to the system configuration shorthand. For example, a five-channel Dolby Atmos system with two overhead speakers is a 5.1.2 system. Receivers with Atmos decoding have at least seven channels. More channels will get you more Atmos configuration options. For example, with a nine-channel receiver, you can set up a 5.1.4 or 7.1.2 system. As with Dolby Atmos, movie soundtracks encoded with DTS:X place sounds where they would naturally occur in space. DTS:X is also interactive. Some DTS:X encoded content lets you tweak dialogue levels, so you can hear voices better over background effects. Unlike Atmos, DTS:X doesn't require any special kind of speaker layout, so it works with or without overhead speakers. Of course, the sound is going to be more lifelike with the overhead speakers, but you can also get impressively lifelike sound from a standard 5.1- or 7.1-channel setup. Are overhead speakers really worth the trouble? If you ask me, they are. If you set up an Atmos system with overhead speakers, it's also going to serve as a great DTS:X system. Some of your video content will be encoded with Atmos, some with DTS:X, and sometimes you won't have either of those options. But if your receiver can decode Atmos and DTS:X, it also supports two additional formats: Dolby Surround and DTS:Neural X. These "post-processing" formats allow your receiver to "up-mix" other formats so you can get overhead effects from any content you choose. 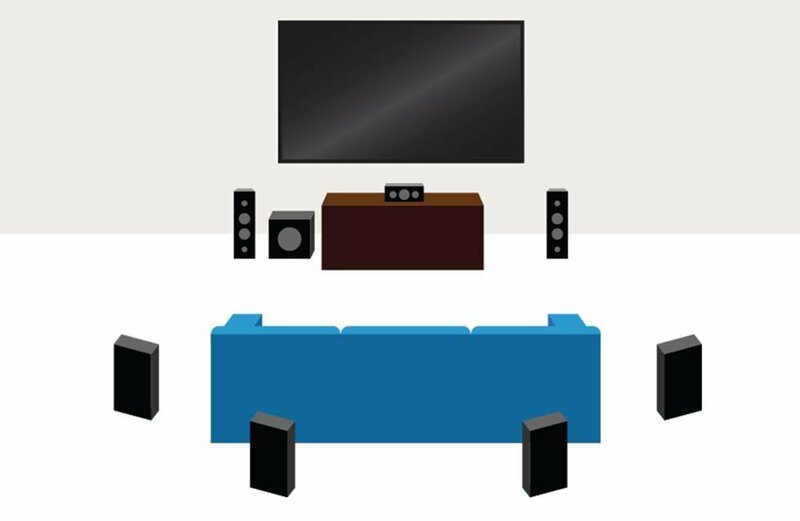 5.1 home theater systems are still more common than larger speaker setups. They're the most affordable, and often the most practical multi-speaker configurations. A lot of us simply don't have room for more than five speakers. And 5.1 surround sound is plenty engaging. Even if you are planning to set up a five-channel home theater system, we'd still recommend getting a seven-channel receiver. It'll give you some advantages, like the ability to hook up speakers for music outside or in another room. Plus it allows for an easy future upgrade to 7.1 surround sound or a 5.1.2 Atmos system. 7.1-channel surround sound adds two additional rear surround speakers to the standard 5.1 speaker configuration. Blu-ray discs have room for more audio information than DVDs, so they can be encoded with 7.1 audio formats for high-quality, lossless surround sound. A receiver with nine or more channels opens the door to some serious surround sound possibilities. These receivers incorporate two extra channels to add a "height" layer to a 7.1-channel speaker layout. These height speakers (not to be confused with Dolby Atmos overhead speakers) typically go on the wall above your existing front speakers. Currently, you won't find a lot of content natively encoded with 9.1 discrete channels of audio information. But a nine-channel receiver is capable of up-mixing different surround sound formats to 9.1 for greater realism. Auro 3D configurations start with a standard 5.1 speaker layout, and add a second layer of speakers above, called a “height layer”. You'll find Auro-3D encoded on some Blu-ray discs, and Auro-matic up-mixing lets you take advantage of Auro-3D's height layer with any content you choose. Auro-3D speaker setups don’t readily lend themselves to Dolby Atmos since Atmos doesn’t make use of surround height speakers. But there are potential workarounds. Some receivers will allow you to use rear height speakers instead of surround height speakers for a 9.1 Auro-3D configuration that acts as a 5.1.4 system when you watch Atmos encoded content. If you want a receiver that supports both formats with one speaker layout, be sure to do your research. The owner’s manual will tell you what all the possible configurations are. For the serious home theater enthusiast, an 11-channel receiver will let you set up an impressive 7.1.4 or 9.1.2 Dolby Atmos system. Many people find these configurations ideal for DTS:X as well. If you're going the Auro-3D route, having eleven channels at your disposal will give you an even more dynamic surround sound experience. The Auro 10.1 configuration adds a tenth speaker, directly above the listening position, known as the "Voice of God". And Auro 11.1 adds a front height center channel speaker to the 10.1 configuration. Currently there's just one 13-channel receiver on the market, and it's pretty impressive. Denon's AVR-X8500H gives you the most surround sound configuration options from a single A/V component. This receiver supports 7.1.6 or 9.1.4 Atmos configurations, as well as Auro 13.1, which adds left and right surround back channels to the Auro 11.1 setup. 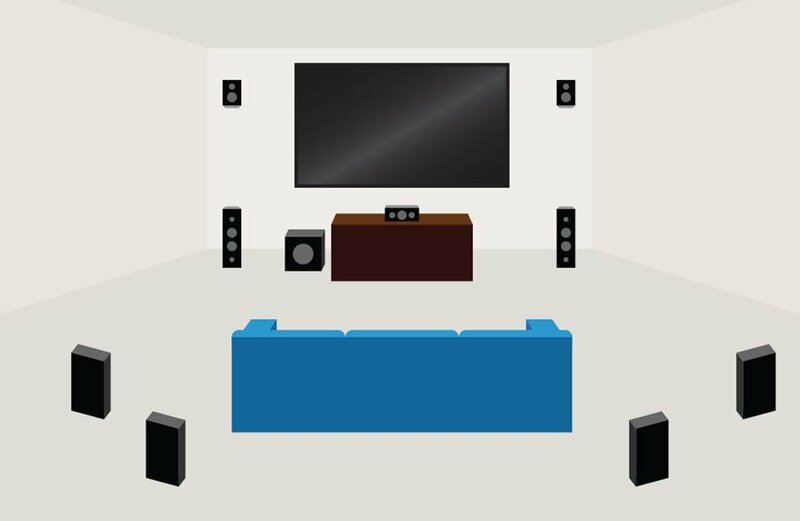 If you're looking for help setting up your own surround sound system, feel free to get in touch with us. Our advisors can offer great advice on receivers and speakers and answer any questions you have. Is Dolby Atmos a LOSSLESS superset of Dolby TrueHD? Or is rather a LOSSY superset of Dolby Digital (AC-3)? Hi Barry. Dolby built on their TrueHD codec to develop Atmos, so it is a losslessly encoded format. I hope that helps. I spent big on Atmos and it's a waste of money. Cable nor streaming broadcast in it and the receiver doesn't up convert. Not a lot of disc content either. So I have a new Yamaha and Klipsh speakers but the only way to understand the dialogue is with pure direct. All those receiver setting and can't use them. Hi Paul. I'm sorry to hear you've been disappointed by Atmos so far. 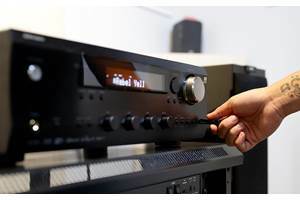 Current Yamaha receiver models do upmix to Dolby Surround for any content that hasn't been mixed for Atmos, so you can still enjoy overhead sound with your Atmos enabled speakers. You may have to go into your receiver's menu to select Dolby Surround. It makes a big difference! Hi Res. AVRs with Dolby Digital and DTS processing will include some kind of upmixing feature to deal with stereo sources, whether it's Pro Logic II, Neo 6, or one of the newer formats that include overhead effects, like Dolby Surround and DTS: Neural X. I hope that helps. Don't hesitate to get in touch if we can be of further assistance. If an AVR supports Dolby Digital does that therefore include support for Dolby Pro Logic II for stereo sources? In other words, is Pro Logic II decoding included in Dolby Digital? Does the same apply for DTS and DTS Neo 6? Thanks. Now if we can just get a guide that would tell us how best to set our receivers to optimally experience these formats. Pardon me for not knowing all the terminology and current trends, but I would like to know if there DVDs that are intentionally not formatted for surround? I recently purchased a new musical concert DVD and cannot get any sound from the rear speakers, yet my older music DVDs play very nicely in surround. I believe they are formatted in Dolby Digital. I am using a Blu-Ray player through a Denon AVR E200. Thanks. Low tech question - Afraid my old ears (hearing aids) cannot take advantage of all the latest surround sound system. I have a system with 3 sets of regular two speaker output. My question is - If I buy one of the new receives like the Yamaha RX-V481, with all the surround sound output would I just use the output from the "front" speakers. Mostly just listen to CD's and Spotify. Thanks for the great article. I was thinking of getting a system sset up but i had a few questions, First is i've heard that recievers tend to have problems with samsung tvs with one connect box, is that true? Since im looking to get a Samsung KS8000 model that would be a real dealbreaker. Second question is, which is the best way to set up my system? For example if i connect my Xbox one s directly to the av reciever and then i connect the reciever to the tv, i know ill get great audio in this way but will this increase the input lag on my TV? And also in this way the xbox content will play through the speakers but the content on the tv itself wont be played by the speakers. 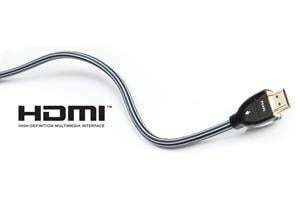 And if i try to work around this by connecting my xbox directly to the TV and then us a HDMI ARC cable to connect my TV to the Reciever. I'm still going to have a problem because HDMI cables can't pass through Dolby TrueHD Audio and so i'll miss out on this. So what's the perfect setup for me? Crutchfield is the best!. I have a new Denon atmost capable AVR that I was interested in adding a couple of Atmos add on speakers to. I currently was running 7.1, and no speaker terminals were marked atmos or height nor were there any empty ones remaining. I suspected I had to go back to 5.1 , but still was not sure which terminals to use. I contacted Denon support and the next day they said to look at page 54 in your manual. I emailed back to say there was no manual, just a quick set up guide, and I could not find a manual for my latest model online. Two days later, they emailed back and said check the attachment, of which there was none. I said forget it, emailed Crutchfieds and within 10 minutes they had a simple, clear answer for me. Very impressive. Thank you. Tyler, it's my understanding that Yamaha's latest receivers with Dolby Atmos do support 6.1-channel formats. I'm not sure which model you have, but the manual for the AVENTAGE RX-A760 refers to support for DTS-ES, which is a 6.1-channel matrix format. If you're having trouble and you purchased your receiver from us, I recommend you call our tech support team. They can help you get it set up properly. I just purchased a new Yamaha Aventage Atmos receiver and I run a standard 6.1 setup. The manual for my previous Yamaha 7.2 receiver specifically explained how to setup a 6.1 speaker system. The manual for the new receiver simply jumps from 5.1 to 7.1. Is the 6.1 format supported in the new Atmos receivers? Wayne, your comment is a common one among our customers. Fortunately, we have lots of solutions. For instance, many sound bars offer dialogue enhancement features, which can give more clarity to voices. 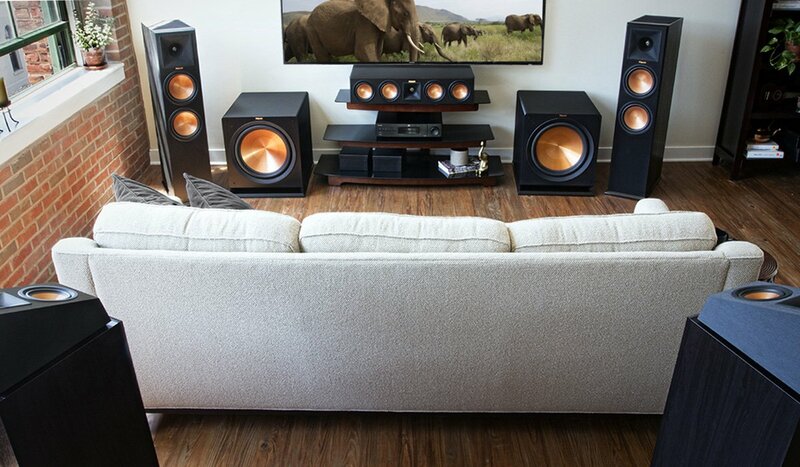 The best option would be a home theater receiver with 3 to 5 speakers. 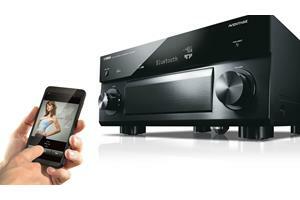 Yamaha's new receivers, like the RX-V481, offer independent dialogue level adjustment. Our advisors can help you sort through your options. I've forwarded your question to them. Someone will email you to offer more specific guidance based on your needs. I know this sounds like heresy to audio buffs, but I have "old" ears which have been abused through time. I cannot understand the dialogue in some TV shows which play the background music/sound effects louder than the dialogue. Are there sound systems for TV which will allow one to INDEPENDENTLY turn down the music/sound effects and turn up the volume on the dialogue only? Hi Shrini, Typically music tracks only play through your stereo front/main speakers. However, most receivers offer surround modes that will take a stereo track and convert it for surround, thus playing music from all speakers. Dolby Pro Logic IIx is a common format built into most receivers for this purpose. Most Atmos capable receivers have a feature called Dolby Surround, which will take non-Atmos audio and convert it to utilize all speakers in your 5.1.2 configuration (or whatever Atmos setup you have). I know this works with Blu-ray discs, but I'm not sure it works with music streamed from a smartphone. I'm working on finding out now. I'll update this post when I have an answer for you. UPDATE: I checked with our Yamaha rep, who is a whiz with all this stuff. He says that Yamaha receivers with Atmos capability can do this. They have a DSP function that will allow you to hear your music through all speakers in a 5.1.2 system. The music won't technically be "Atmos" but you'll be able to hear it through all speakers, including the height speakers. If you have more questions, feel free to give us a call! Hi. I have question. If I have a 5.1.2 set up and play a stereo content (for example stream tracks from my mobile over bluetooth via my av receiver) will my surround speakers, center channel and height speakers produce sound or only my front left and right channel produce sound for stereo content? The other question related to this is, if I have atmos height speakers set up will they draw power when a non-atmos content is playing or will some sound come out of height speakers when listening to audio tracks? Jax, For your situation, the Peachtree amp makes a lot of sense. If you're not planning on surround sound, then a high-quality integrated amp and bookshelf speakers is a great setup for TV, movies, and music. Depending on which model Apple TV you have, you may be able to connect it to the Peachtree and get stereo sound from video content. We also sell a DAC that can convert Dolby signals to analog stereo. Another option would be to connect the Apple TV to your TV, then run an optical cable from the TV to the Peachtree. I've forwarded your question to our sales advisors. Someone will email you to follow up. Or feel free to give us a call. Thank you David, this was very helpful. However, I have some additional questions. I am looking to get an amp, but am not sure if I should go stereo (Peachtree Audio nova220SE) or go for an av receiver. I watch a good amount of movies via netflix, hbo, and amazon prime, but also enjoy good stereo music. I don't currently have or plan to get additional input devices beyond what I have--an apple tv. I have only 2 bookshelf speakers (kef ls50) and am not looking to get more at the time since my apartment is rather small and I don't want to run cables everywhere (I rent). The nova has much better sound for music, but how does it handle movies? Can it decode the lossless formats? How does it compare to a av amp in this regard? 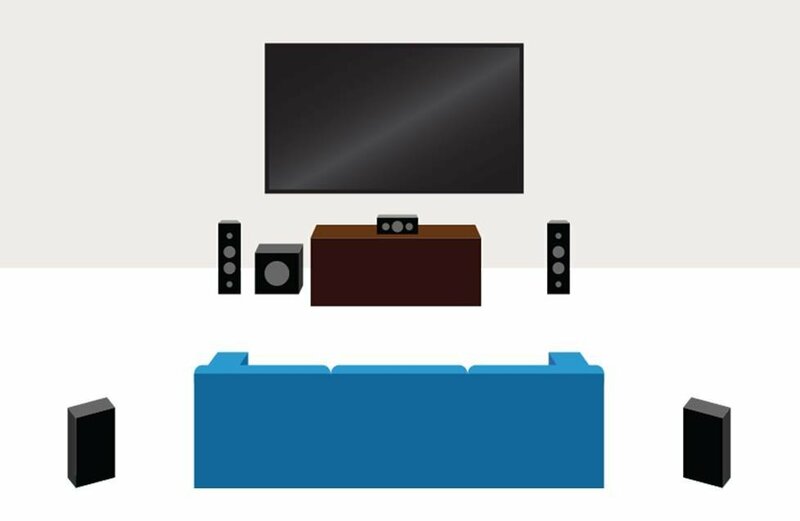 Do DTS or Dolby DIgital or Atmos have any value in a 2 channel sound system? You mentioned that Dolby TrueHD and DTS-HDT Master Audio, offer UP TO 7.1 discrete channels of lossless audio--does this mean that this applies to a mere 2 channels as well? My apologies for the swarm of questions. Please let me know if I am looking at this all wrong. Thanks. Gene, It's really all about personal preference. Most receivers offer their own surround listening modes, which are designed for specific types of content (sports, action movies, video games, etc.). Personally, I've found "sports" settings to be pretty good at providing enveloping crowd noise while also giving the announcers voices more clarity (though sometimes I wish there was a way to mute certain announcers!). The formats themselves are usually proprietary to the receiver manufacturer  they're just taking the Dolby signal from your cable/satellite box and adding in their own digital signal processing. Experiment and see what sounds best to you. David, Excellent article and information. I just have one question. When listening to a HD feed I'm not sure of the best setting depending on what I'm watching? For example I am currently watching a hockey game and 7.1 is displayed. If I switch to the TV Sports setting the background sound is more detailed however, I lose the fullness 7.1 provides. I have found several articles explaining what the different settings provide, however, I have yet to find information on which format is best for whatever you are watching. Martin, It sounds like a pair of Atmos enabled speakers would be perfect for your setup. These are special add-on speakers that can rest on top of your existing speakers so the drivers point toward the ceiling. You could add two of the speakers to the front mains for a 7.1.2 Atmos system. With a pair of these speakers and a nine-channel Atmos capable receiver, you'll have everything you need (assuming you already have a Blu-ray player). That will be a killer system! I currently have 7.1 setup in my living room. In order to upgrade to Atmos, what would I need? I could easily add another pair of speakers in the front of my viewing area. They would be above my L/R main speakers. Would this work, or would they need to be in the ceiling, more to the center of the living room? Is Atmos the same thing as 9.1 sound? I realize I would also need to upgrade my Home Theatre receiver. Hi Jesus, I was not familiar with DTS Neo 2.5, but I did a little research on it. It is a "matrix" version of DTS that is used to deliver a multi-channel signal to a receiver for decoding and playback with your surround system. If your DirecTV box outputs Neo 2.5, your Samsung home theater system (which is DTS compatible) should be able to decode it and send sound to all of your speakers. It's not quite the same as a discrete Dolby or DTS 5.1-channel signal, but I'd give it a try. If you purchased any of your gear from us and need more help, give our tech support folks a call. Hi Tom, As I understand it, all discs with Dolby Atmos soundtracks should feature more conventional flavors of Dolby surround sound as well. If you're connecting the devices via HDMI, I would think you should be able to get a 5.1-channel signal. Make sure your Blu-ray player is set to "bitstream" output in the settings menu. If you purchased either your Blu-ray player or your receiver from us, I encourage you to call our tech support team. They should be able to help, or at least give you a definitive answer about why you can't get anything but stereo. Good luck! Great article. Helped clear things up for me. I found the article because I've run across a problem recently with two Blu-Ray discs with Dolby Atmos. I have a Sony STR-DH500 receiver that is Dolby Digital and DTS capable. The Blu-Ray with Atmos did not offer a 5.1 option in the audio set up and I ended up getting two channel stereo output. Needless to say it was a disappointing audio experience. I don't want to upgrade to a new receiver at this time. How should I be setting the DVD audio options on the disc or my receiver to get 5.1 (or should I just avoid Atmos Blu-Ray and stick with Dolby Digital or DTS DVDs?). Nick, Whether you have a 5.1 or 7.1 system, you'll be able to get uncompressed audio from Dolby TrueHD and DTS Master Audio Blu-ray discs, assuming you have a compatible player and receiver. If you connect your Blu-ray player via HDMI to the receiver, the receiver will do the necessary processing of the signal to output audio to the appropriate channels. Thanks for the article. Its good info indeed. I do however have a question that i'm finding hard to find the answer too. Maybe because it's just a given, Ha. I'm planning on building a 5.1 theater and will probably only ever have 5.1. I will of course be using it as a home theater, I also love stereo Music. I guess my question is; if I only have 5.1 will I still be able to play in its full quality the Lossless formats (Dolby TrueHD and DTS-HDT Master Audio) for movies and music?? Will I still be getting this quality (with a compatible receiver of course) using only a 5.1 setup? I understand that I will be lacking 2 channels of sound but will I still be getting the best out of the 5.1 I can get? Thanks again! Hi David, DTS Neo:6 takes two-channel source material, such as a music track from a CD, and essentially re-configures it for 5.1-channel audio. By not utilizing your center channel speaker, you're not really giving the software the chance to do what it does. So I wouldn't expect you to gain any improvement in sound quality from a CD. I can see and understand the want for the highest audio format. 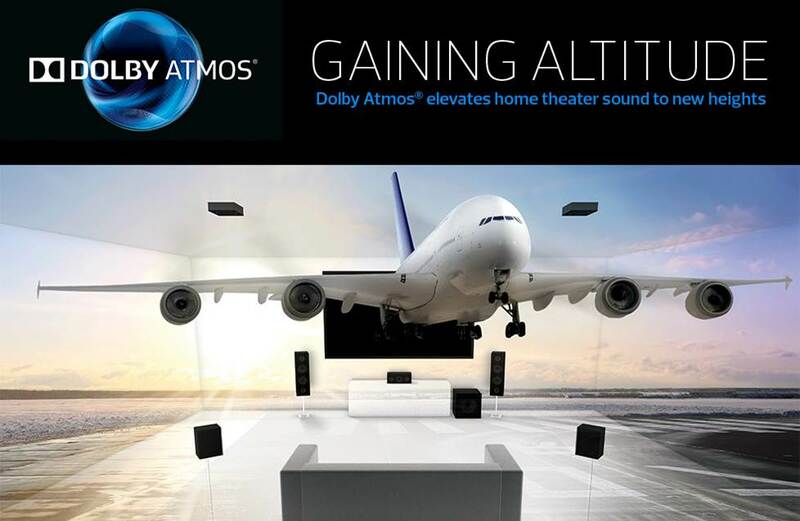 But when it comes to Dolby Atmos, I don't believe it's worth the has'll on investing in a receiver unless you own or rent a home with an extremely large living room. But in a standard apartment I just put the SL & SR up towards the ceiling facing down at an angel and when something fly's over the top it sounds like it's going right over your head. 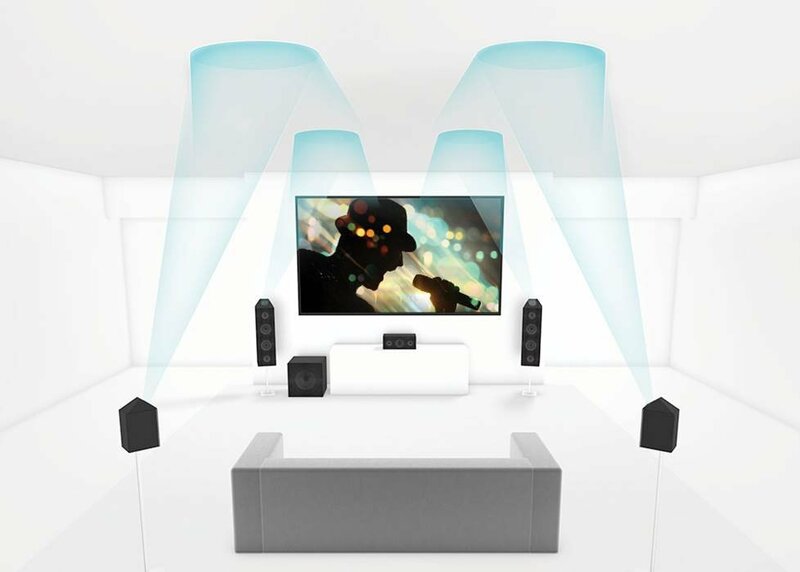 To experience Dolby Atmos, you'll need a Blu-ray player, an Atmos capable home theater receiver, and "height" speakers added to a conventional surround sound system. These speakers can be in-ceiling speakers or special Dolby enabled speakers that sit atop your front speakers. Dolby enabled speakers have drivers that point upward to reflect sound off of your ceiling. There are several Blu-ray titles available with Atmos soundtracks. 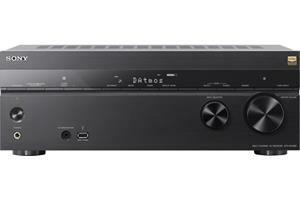 An Atmos capable home theater receiver can also upconvert standard surround sound formats to Atmos. We offer several receivers with Atmos capability, as well as lots of in-ceiling speakers and some Dolby enable speakers, too. Feel free to call, email, or chat if you need help choosing gear or have more questions. To experience Dolby Atmos, would one need to buy an Atmos system, as well as convert existing movies / music to Atmos format?